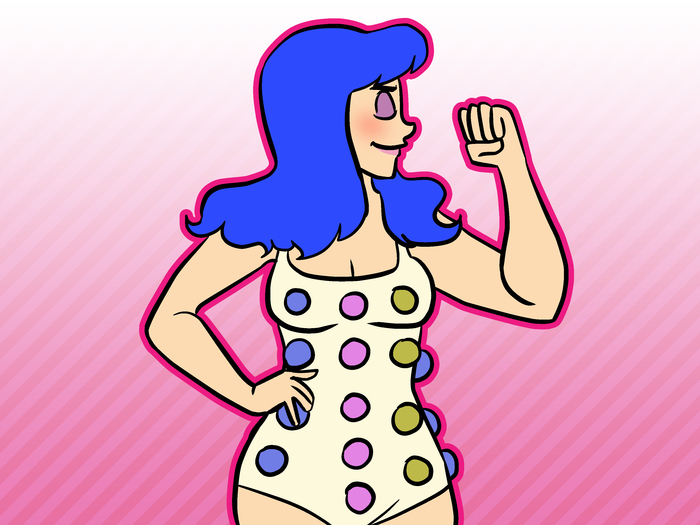 If you want to look like Katy Perry you have to be stylish, retro, and fun. Try anything retro. The 'scene kid' sort of style is recommended, but mix it up to look less 'emo' and more 'retro' or cute. Bright colors are a must. Buy funny, cool and wear cute jewelry. 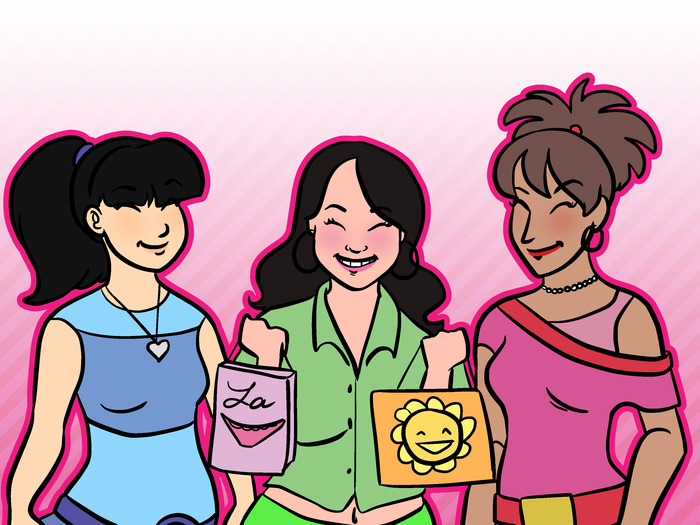 You can find quirky, fun jewelry at Girlprops.com, ShanaLogic.com, and in many vintage or indie shops. 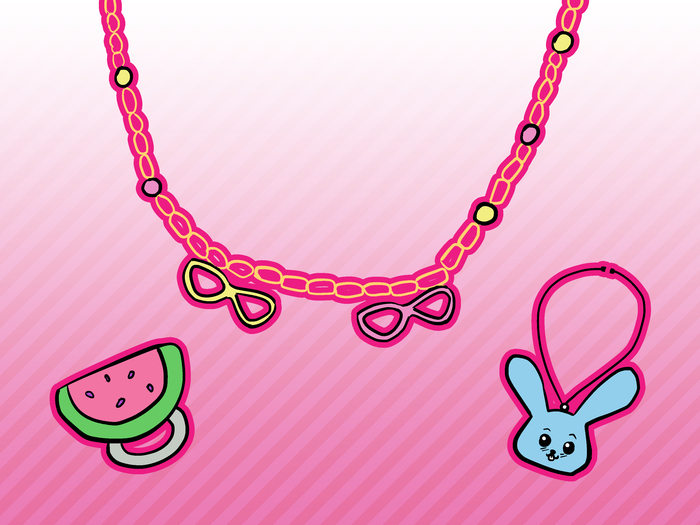 Look for things such as watermelon necklaces, bunny-rabbit anklets, etc. Anything goofy yet fun will work just fine. Wear brightly colored shoes. 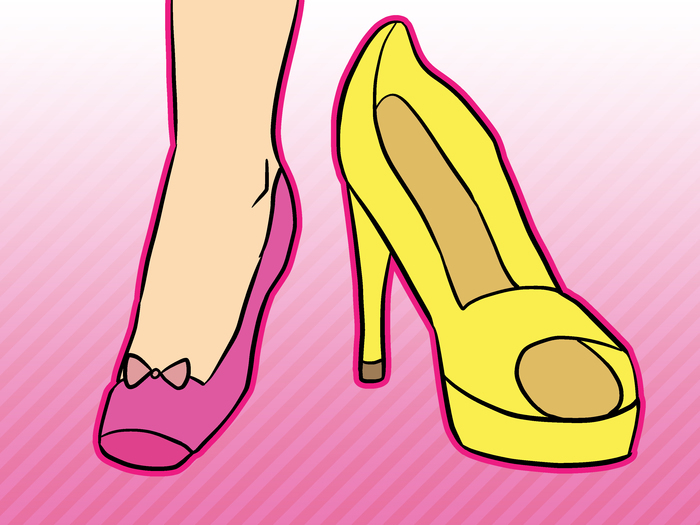 Platform yellow heels or hot pink ballet flats both capture Katy's funky, wild style. Make sure they're cute, like with little bows on them. Hair should be kept tidy and cute. Katy Perry almost never changes her hair. Keep a simple color and make sure it's clean and neat. If you want to try some crazy colors every once in a while, go for it. Just not too often. Be confident. Katy Perry isn't always the best dressed. In fact, she rarely isn't on the "worst dressed" part of magazines. However, people still love her and her strange style. The bottom line is, Katy doesn't care if her clothes look odd. She rocks 'em anyway. So that's what you need to do-be confident and strut your stuff with pride! You're gonna get shot down a lot and you may get made fun of, just shake it off. 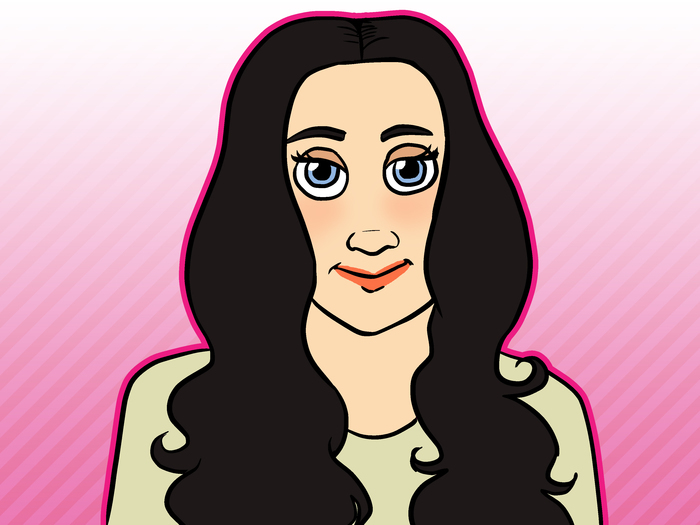 Get to "know" Katy. It's hard to be look like Katy Perry and not even know who she is. Buy her album and listen to her songs. Or research her and look up some pics to get ideas. Embrace your pale side. Katy Perry is often not tanned, so don't tan. Failing that, use cosmetics. A load of suncream can do the job. If you want to stay tanned, just be a tanned Katy Perry, as sometimes she gets a tan. Have fun. Go out with friends every once in a while and just have a good time. Don't sit inside and be a couch potato. Have some fun and go crazy! That's what Katy is all about! Don't think you have to dye your hair crazy colors like she sometimes does. Shop for vintage, indie things. Make sure you don't go overboard with her style or makeup.